Isn’t it time to reconsider local PPC advertising? Localizing PPC ad campaigns can prove useful for local businesses that don’t want to attract customers outside the region they service. For example, if you’re a plumbing, heating and air conditioning company in Washington DC, you might create a local PPC ad campaign based on a 25-mile radius from your office location. Anyone in that area (as determined by the location of their ISP) who searches for your keyword phrases would see your ad; people outside your service area would not. So, you get in front of the most relevant prospects with a specific (and likely immediate) need for your services. Localizing also can be useful for national businesses that want to target specific geographic locations. For example, if you’re national coffee retailer that wants to run a special PPC campaign just for the World Series champion’s hometown, you can do that through local targeting. Your special ad will only display on search results pages of searchers in that hometown or those who include that city in their search queries. Google AdWords offers three ways for you to address a local market through PPC advertising: geo-targeting via campaign-level settings, geographically modified keyword phrases and managed ad placements within the Google content network. Campaign-level settings. Probably the simplest and fastest way to target a specific location (or bundle of locations) for your PPC ad campaign is through the campaign-level settings that you provide when you set up your campaign. You can target the audience for your ad by country, state, city, distance from a specific map point (e.g., your company address) or a customized region that you specify. These settings will affect all ad groups within the campaign, so you might find it useful to set up different campaigns for different target locations. Modified keyword phrases. Modifying the keyword lists in your ad groups to include geographic descriptors is an effective—if not tedious—tactic in local PPC advertising. The advantage is that your ads can entice people who have taken the effort to search specifically on location and seed keyword (i.e., they’re highly qualified prospects who quite likely will respond to an ad that targets their long-tail query). While geo-targeting through campaign settings removes portions of a potential customer base, targeting through keyword modifications more assertively pinpoints prospects who stand a very good chance of becoming your customers. Managed ad placements. The third way to take advantage of localized search is through manually identifying which content sites in the Google network you’d like your PPC ads to appear on. This tactic is particularly effective if there are certain sites in your community that your target audience frequents on a regular basis. These sites might include news sites, newspapers or magazines, sports sites or other highly trafficked sites—good places to advertise your local services. If you haven’t tried out local PPC advertising, there’s no time like the present! 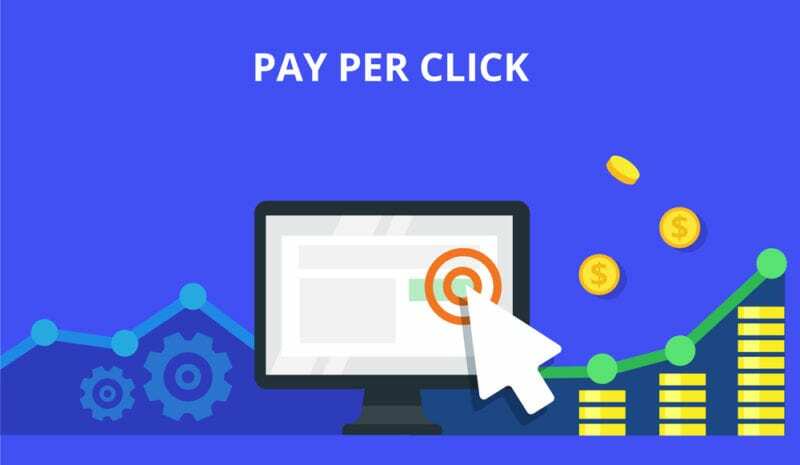 As with all PPC advertising, you can start a campaign quickly and limit your spend to easily stay within your budget. Local PPC advertising can be more economical, too. Because the audience for your ad will be fewer in number than that of a US or global campaign, your CPC price will likely be lower. All in all, local PPC advertising just might provide the boost you need for your business. At ACS Creative, So if you were waiting for the perfect time to seize this opportunity, the time is now. Contact us today for a free consultation.